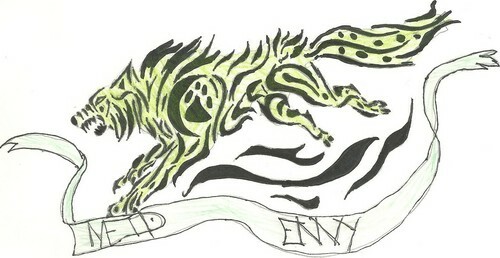 7 sins (i made). . HD Wallpaper and background images in the Tribal tattoos club tagged: tattoo designs tribal tattoos. This Tribal tattoos fan art might contain rode kool, teken, poster, tekst, bord, and schoolbord.